The VMware enhanced keyboard driver is a software that enables you to have a better experience when using your keyboard in virtual machines. The enhanced keyboard driver is critical for virtual keyboard feature, which enables you to have better experience when handling international keyboards and that with extra keys. In addition, the enhanced keyboard driver allows Ctrl + Alt + Del and Windows logo key + L to work within the guest OS without being interrupted by host. Log into your Windows host system as the Admin, or log into your domain admin account. Double click the VMware-workstation .exe file. Then follow the on-screen instructions to finish the installation. The device drivers play an important role in making your hardware devices working better and bringing your better experience. So it’s recommended to update your device drivers to the latest version. 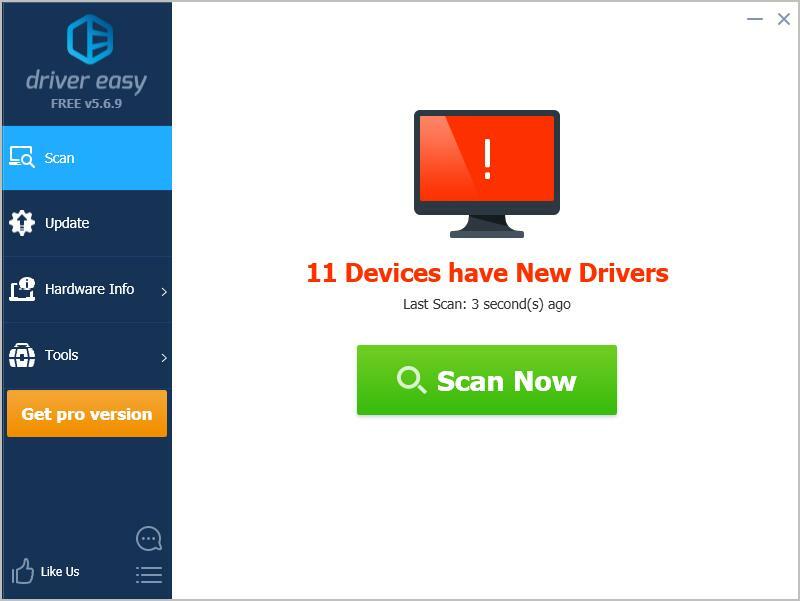 If you don’t have the time, patience, or computer skills to manually update your device drivers, you can do it automatically with Driver Easy. 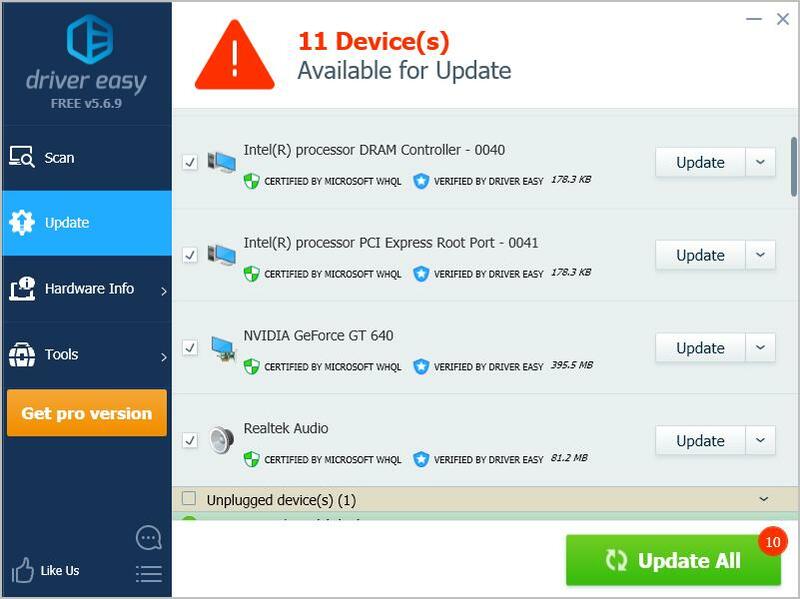 Click the Update button next to the flagged device to automatically download the correct version of their driver (you can do this with the FREE version). Then install it in your computer.